For some regions, winter can be brutal (NYC weather is literally killing me). This is the time when our beauty regimen is the most important. As skin can suffer, so can your hair. 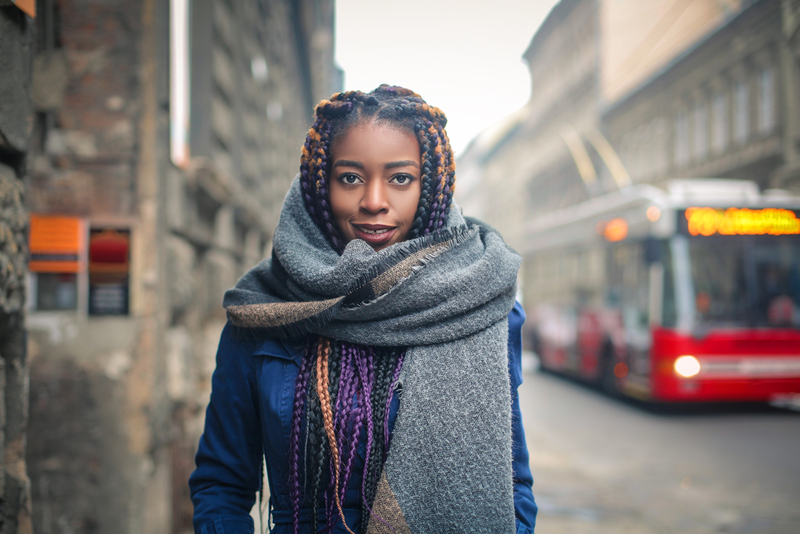 Nonetheless, there are several different ways that you can combat the frigid cold and allow your hair to flourish. Protective styling at this time is a no brainer. 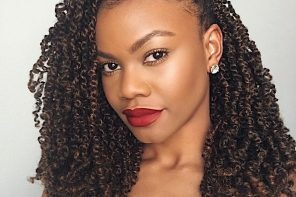 However, there are a few other ways for your curls to glow up in the winter weather. Most people turn to protective styling during the winter months to shield their hair from bitter cold. 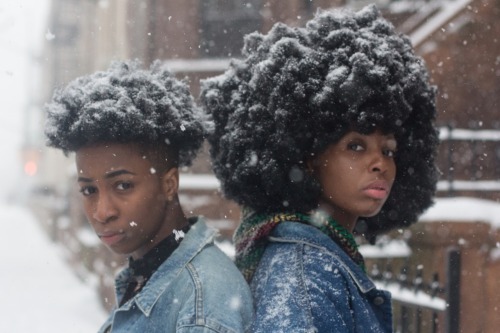 However, what most people fail to realize is that this can also do your hair a disservice. 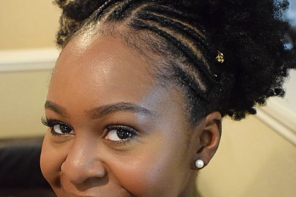 As a stylist, I always say, “Too much of a good thing is NEVER good.” Often times, protective styling turns into neglect, and as women indulge in back to back styles, they forget to incorporate the everyday care that they’ve skipped out on for several month. 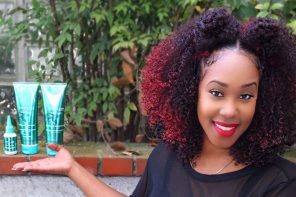 Deep Condition: One of the biggest tips I can give is to double up on your deep conditioning. Winter is the time when hair is the driest, so packing in as much moisture as possible is ideal. 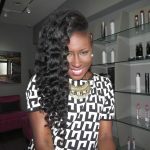 Before each and every protective style, undergo a moisture treatment and utilize leave in conditioners prior to styling. 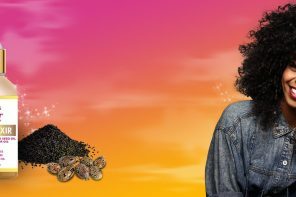 This is extremely important, as hair may not get as much of the natural oils as it does regularly, nor is it being replenished with outside product. 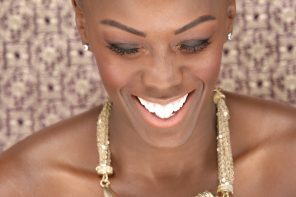 Retaining moisture is the greatest part of nourishing the hair and fostering growth. Blow Out Your Hair: While most people run to tuck their hair away, this is the absolute perfect time to get a blow out. 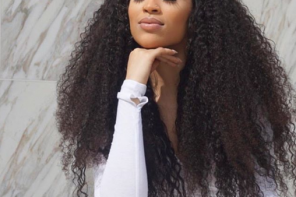 Straightening your curls is a great way to facilitate a winter hair glow up. 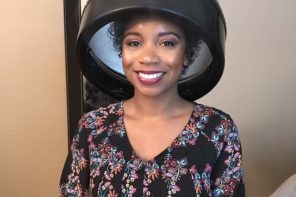 Although many naturals are wary of heat, blow outs (or a silk press) is a great way to alleviate everyday styling and manipulation. Stylists fortify and condition the hair prior to styling, and seal in the contents of these products with thermal tools. 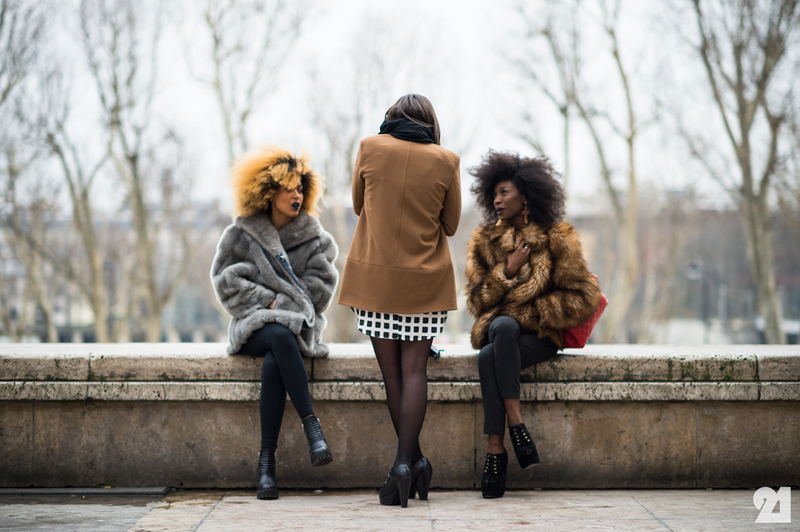 The cold weather helps to elongate your blow out, being that there is less moisture in the air. 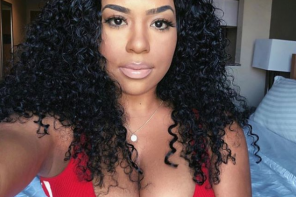 Naturally allowing your silk press to revert, adding minimal heat and/or using transitioning styles to take advantage of your stretched hair are all relatively low in manipulation. 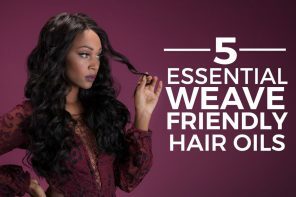 Smooth hair allows for less tension, little detangling and potentially less breakage. Blow out your hair bi weekly to breeze through the winter months. 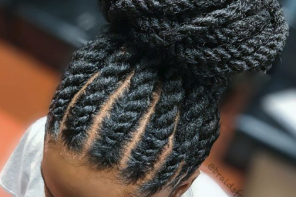 Get Regular Trims: Whether protective styles are your go to, or you choose to go sleek in the winter months, my greatest till will always remain to stay on top of your routine haircuts. Brittle or broken ends are the greatest detriment to moisture retention. 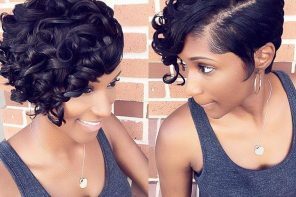 By maintaining healthy ends, your hair is able to be sealed more adequately and lock in the nourishment that it’s being fed. 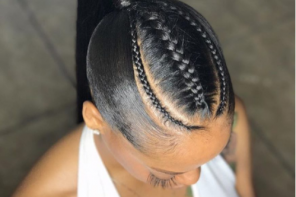 By deep conditioning and cutting in between each protective styling session, your hair is at its best through the initial manipulation and the time that it is stagnant. This can easily be compared to a bear in hibernation. Before its long term slumber, the bear builds itself up, preparing for the period of lacking. This ensures that in coming out of this deep sleep, it can still wake up healthy and refreshed. Hair hibernation is no different. 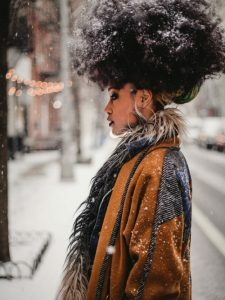 Staying on top of your hair care needs is the ultimate keep to surviving the coldest winter ever. Stay warm my friends! 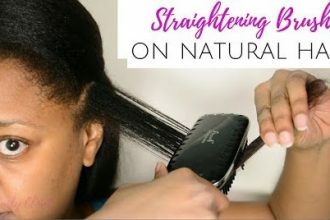 Are Straightening Brushes Worth the Hype for Natural Hair?